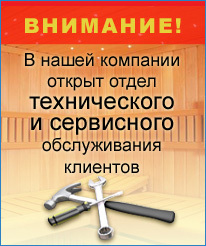 We offer you the range of stained glass for saunas and bathhouses. Tempered with two 4-mm glass bronze. Mounting distance - 25 millimeters on each side.